When it comes to heating and cooling, we offer a wide variety of air conditioning systems to suit all kinds of homes. No matter what you require, we will provide you with the system best suited to your new property. 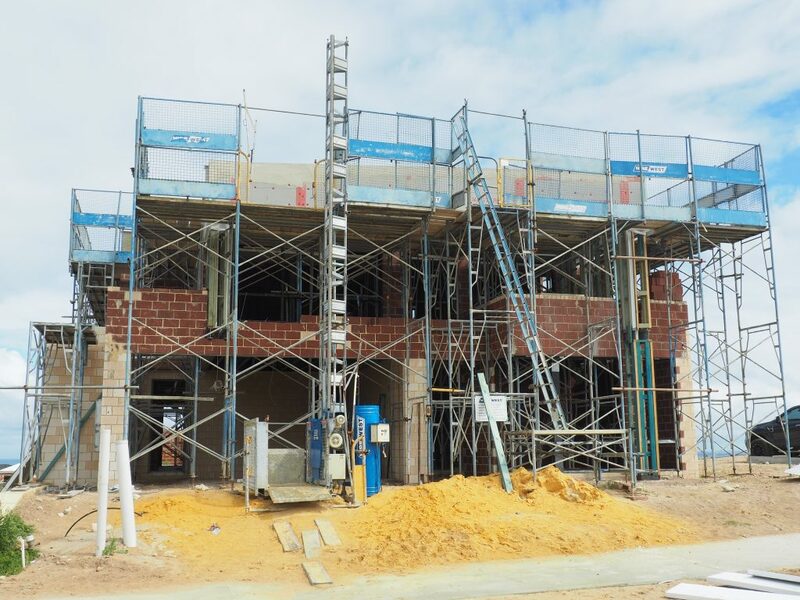 Airforce Airconditioning are the preferred supplier and installer of ducted reverse cycle air conditioning for a number of reputable project home builders in Western Australia. We have worked hard to form these relationships and have developed a reputation with these builders as being reliable, on-time, professional, complete with excellent customer service. There are many new and exciting innovations in air conditioning that we can share with you. We design and construct the systems in conjunction with you and your builder to ensure that you get the best air conditioning solution for your needs. At your meeting with Airforce you will meet our air conditioning professionals who will help you select which air conditioning items you require throughout your home. As well as deciding the placement of your controller, vents and outdoor unit. On completion of your preferences, our design staff will collate your final air conditioning selections and complete your plans. We will then forward them to you for your final approval. At Airforce we keep our customers updated during the process, we can also liaise with your builder during your build to complete the installation before you move into your new home. Ultimately giving you a stress free experience.